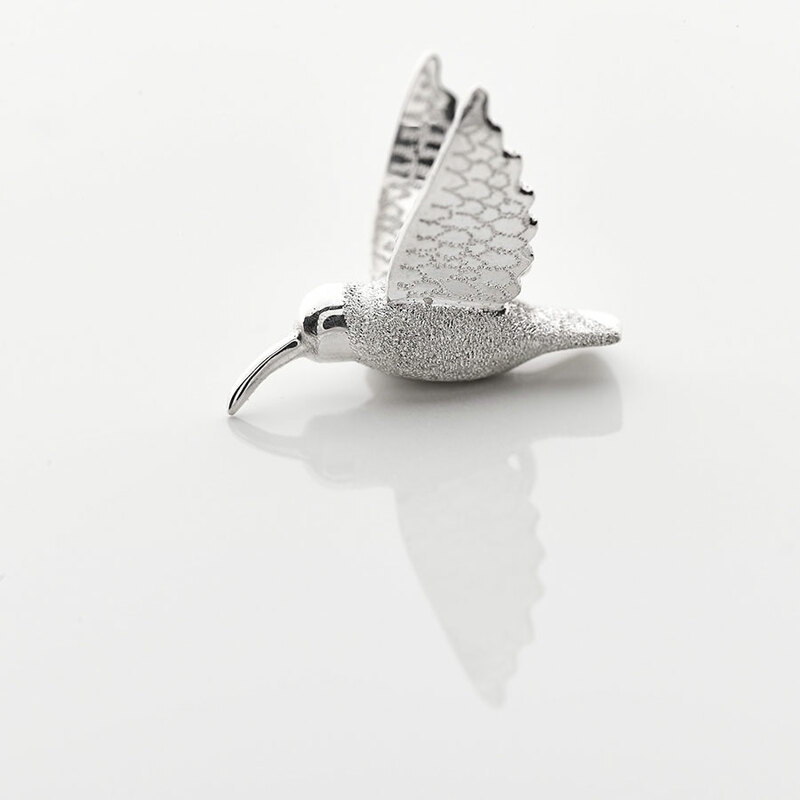 Apparently, the hummingbird is a symbol of “the enjoyment of life and lightness of being”. 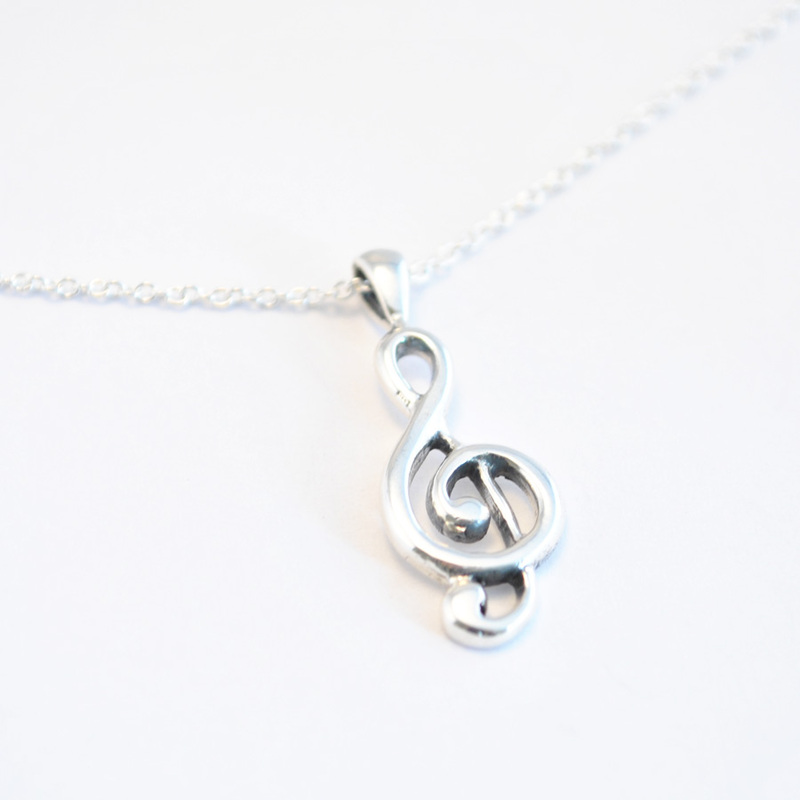 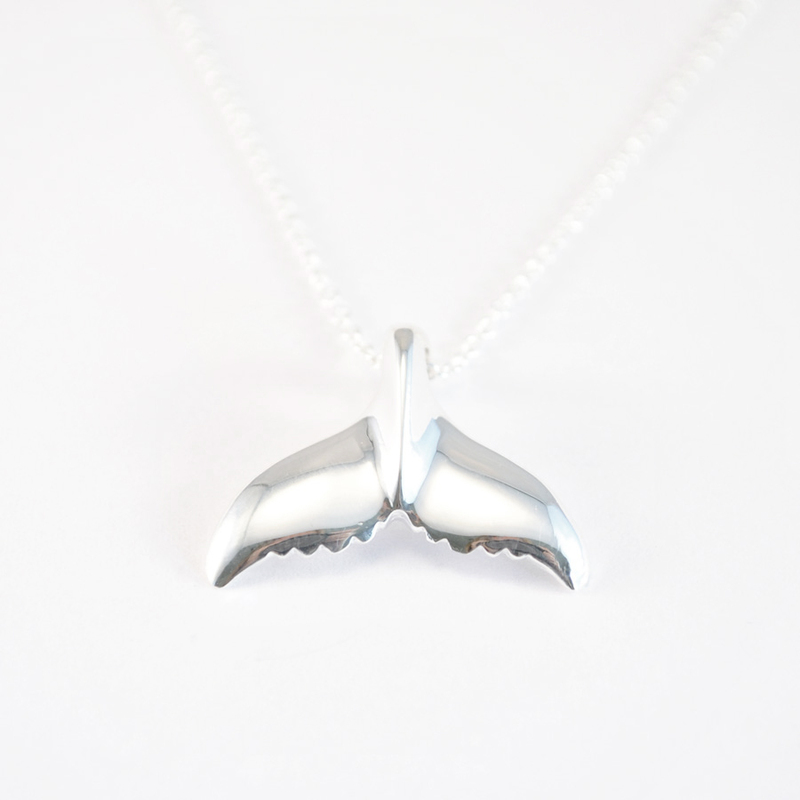 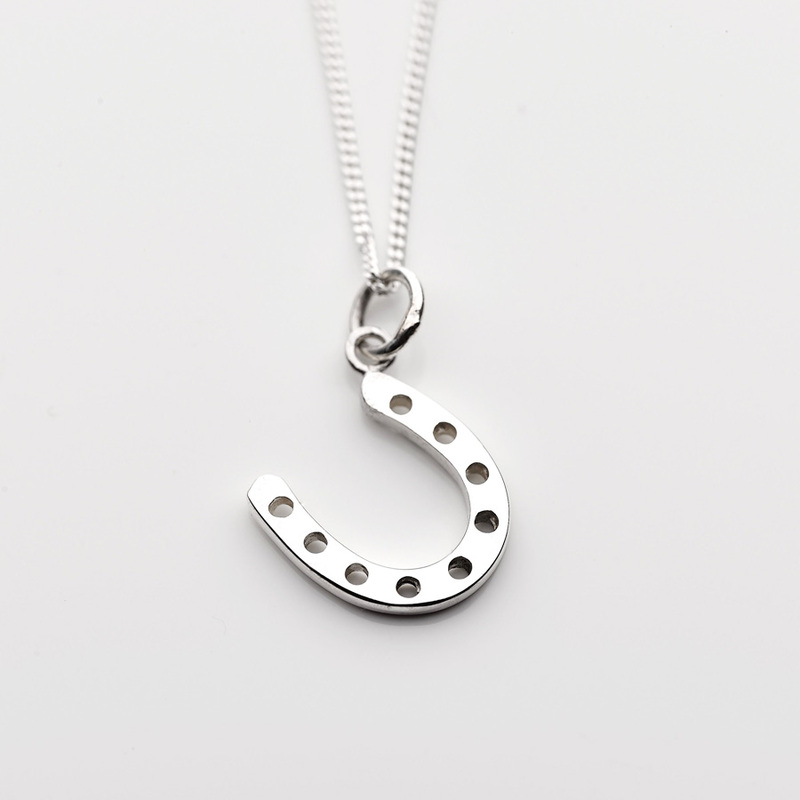 But we love this necklace simply because it’s beautiful. 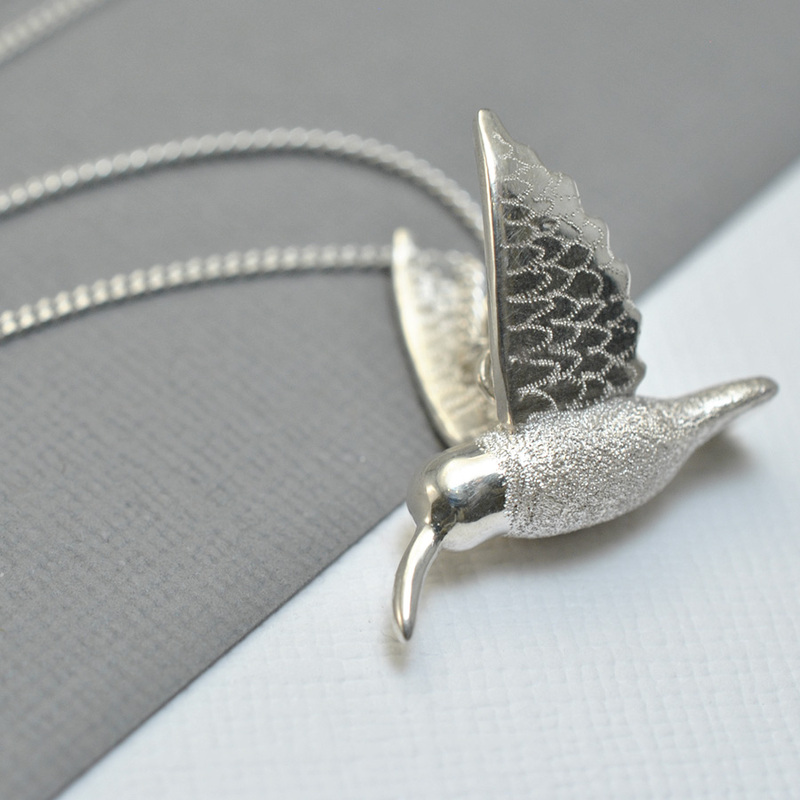 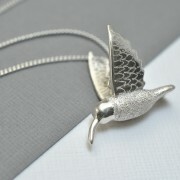 The silver hummingbird is hand finished and textured on the body and wings which really brings it to life. 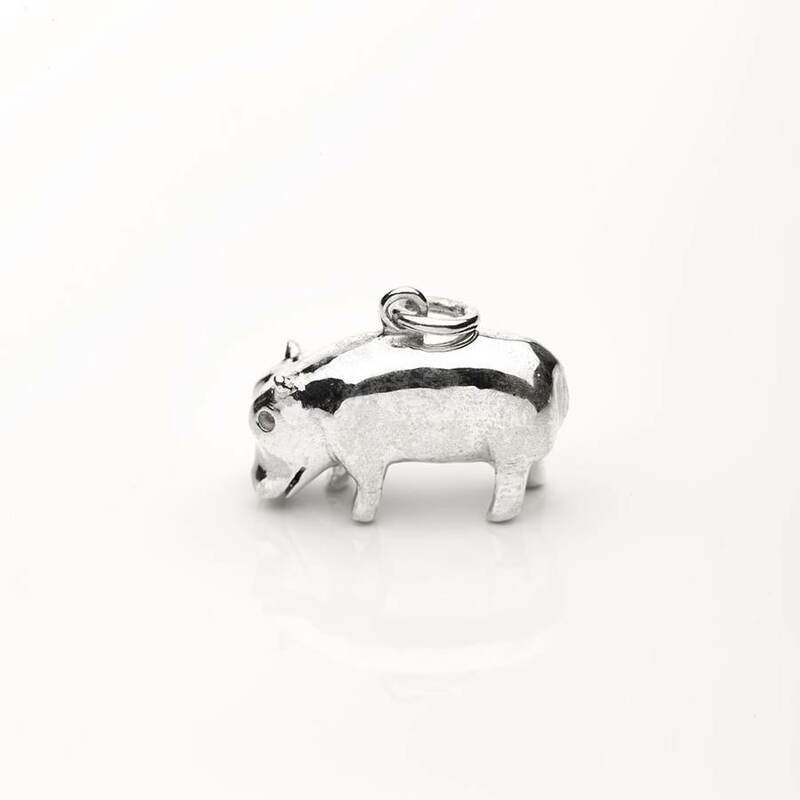 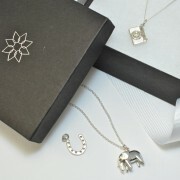 It’s a popular option often bought as a gift for friend or relative, but who’s to say you can’t treat yourself too. 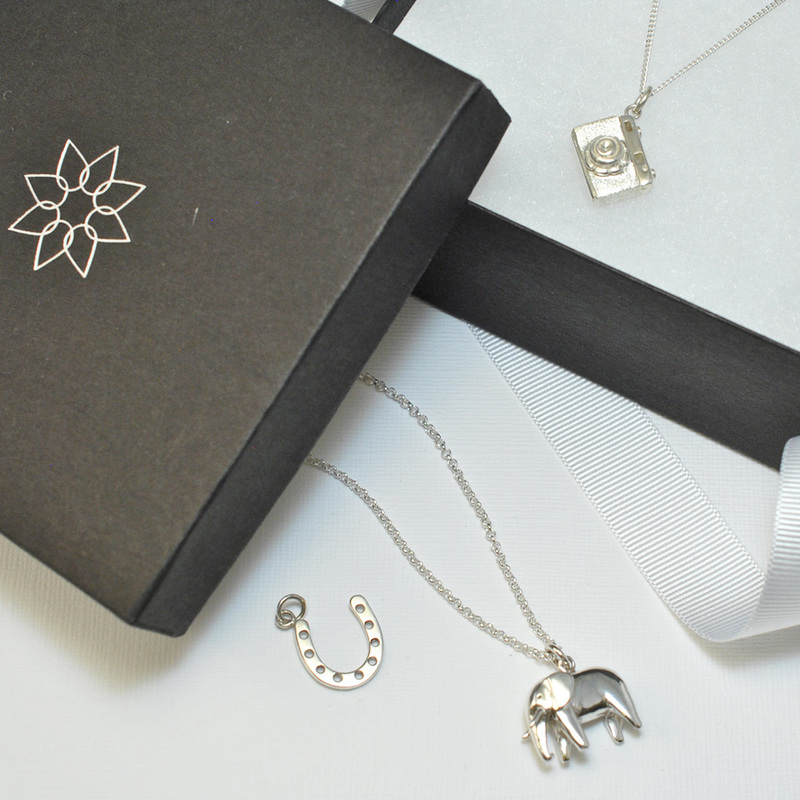 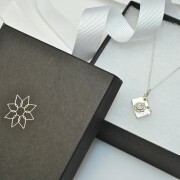 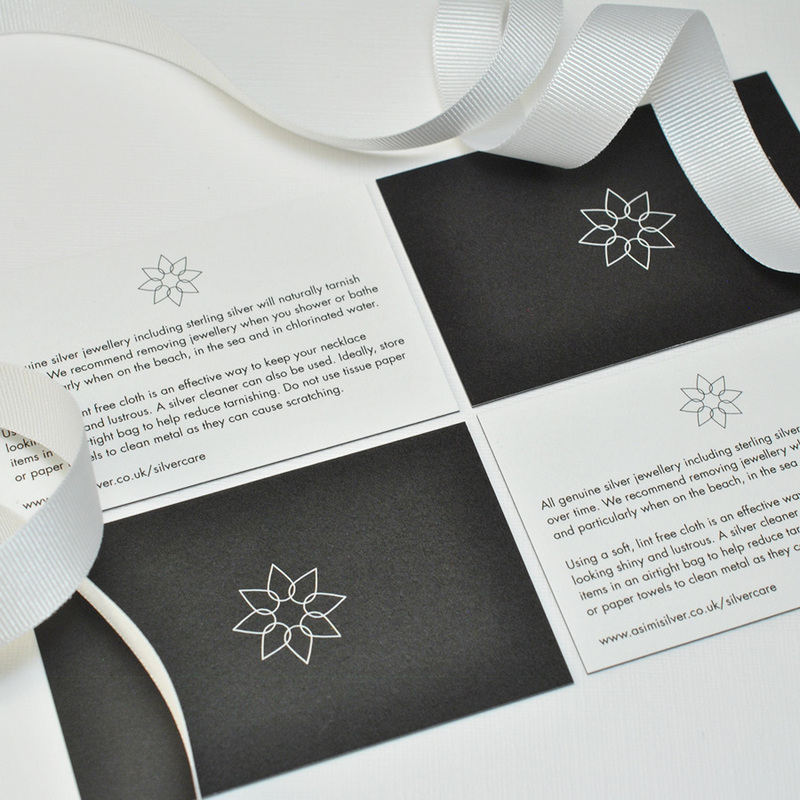 It comes perfectly packaged in our Asimi presentation box complete with a bow and silver care card.